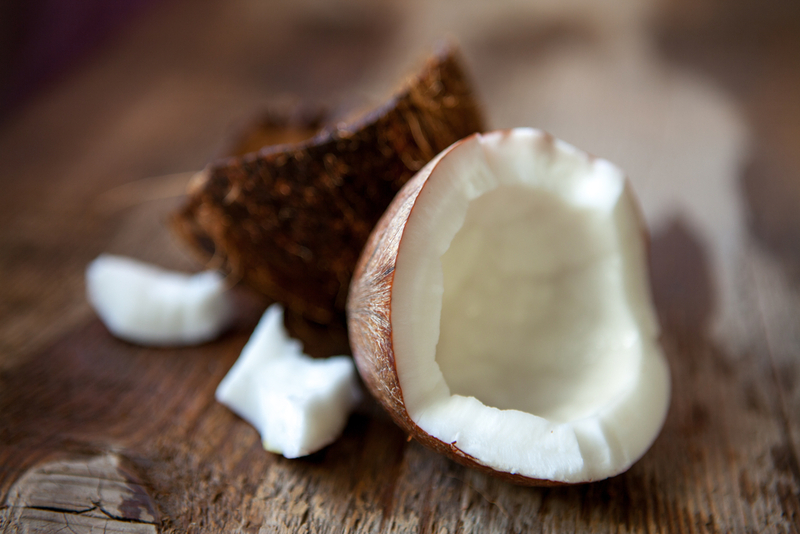 There are a ton of different coconut oil uses for just about every area of your body. Coconut oil is an extremely versatile product and has antibacterial and antifungal properties that work inside and outside the body. It can boost metabolism, heal a variety of ailments, and it tastes great and feels good on the skin. Here are 97 coconut oil uses that anyone can try at home. Eat a teaspoon of it straight – for an easy dose of the health benefits!